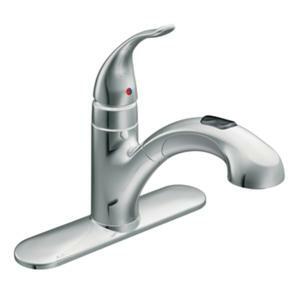 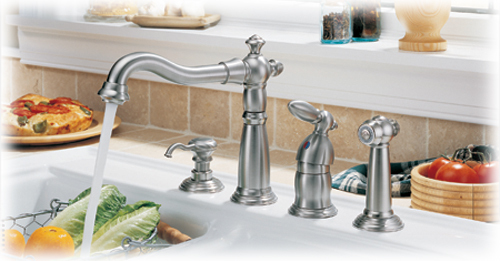 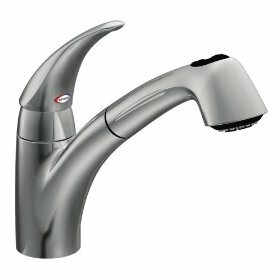 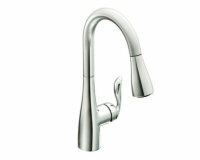 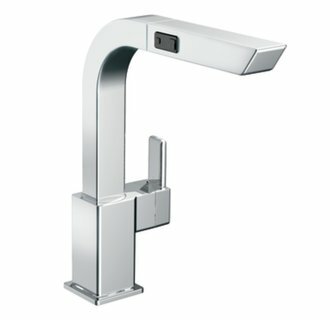 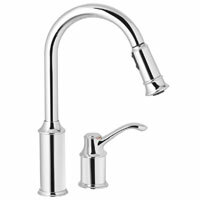 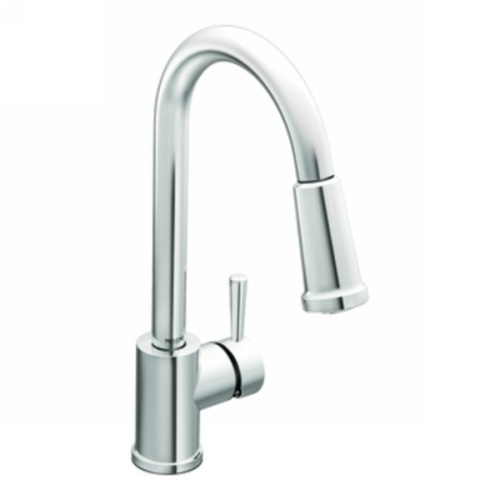 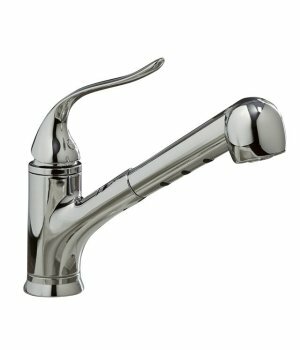 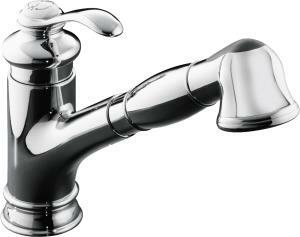 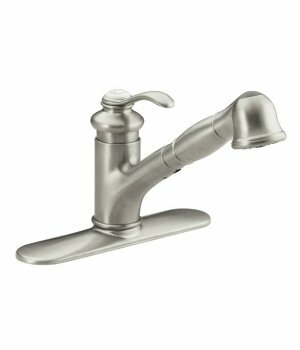 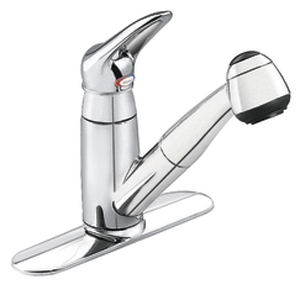 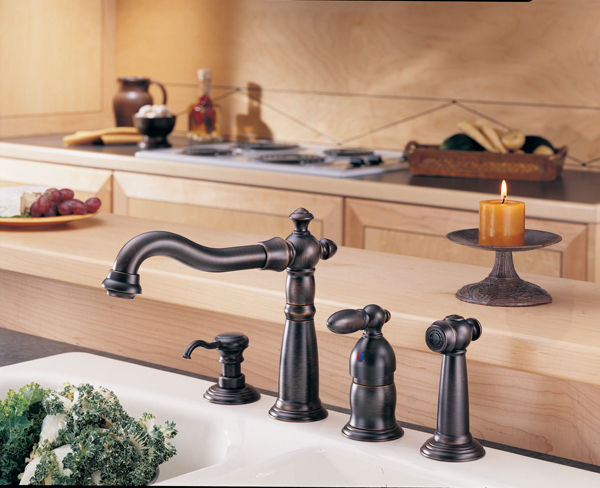 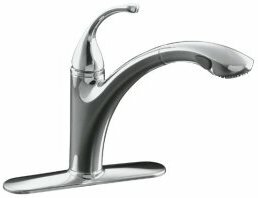 We carry many other brands of faucets that may not be featured on our website. 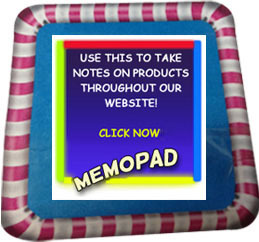 To search for other product models "click on" the vendor logos near the bottom of the page to take you to their company websites. 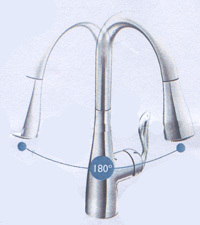 Innovative design keeps the spray wand docked tightly in the spout for a secure connection that will not loosen with repeated use. 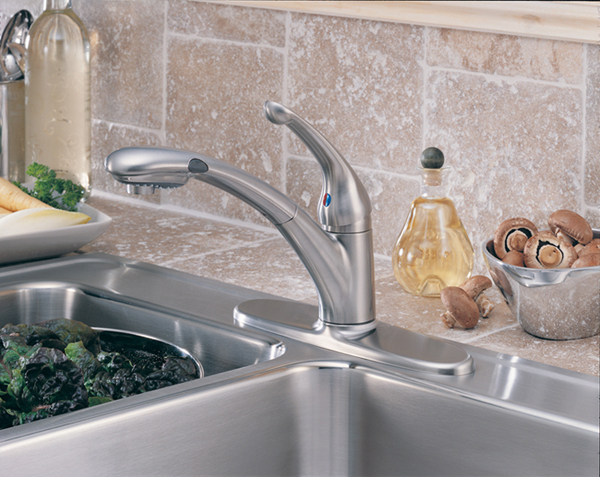 The wand is as easy to pull out as it is to use. 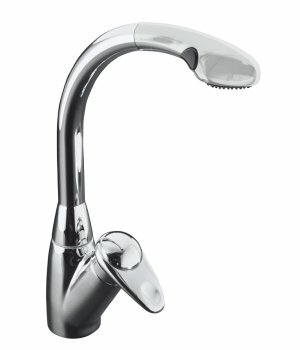 A gentle pull instantly releases the wand so you can quietly extend the far-reaching fiber hose. 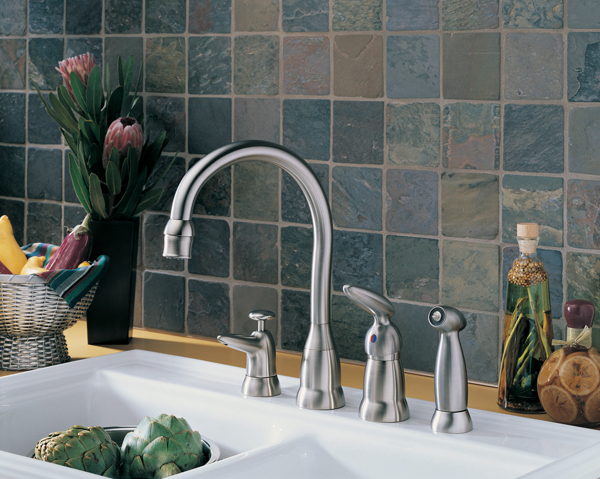 A balanced weight helps you return the hose just as easy. 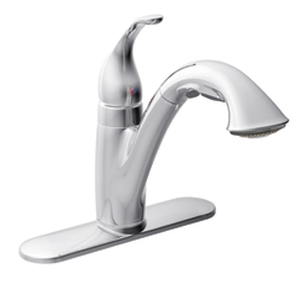 Multi-Function spray heads have up to three functions, including aerated stream, powerful rinse and pause feature. 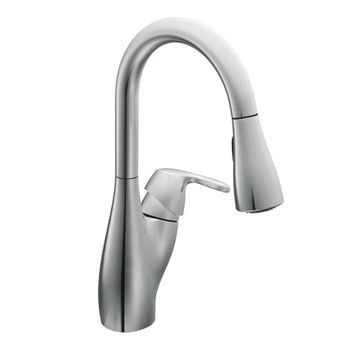 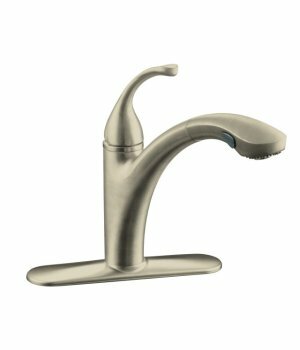 For convenience, Moen faucets revert back to the standard stream setting when you turn off the flow at the handle. 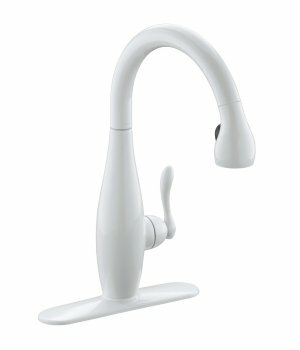 Several pullout faucets offer a pause button to temporarily control the flow of water, making it possible to fill vases or pots outside of the sink without making a mess. 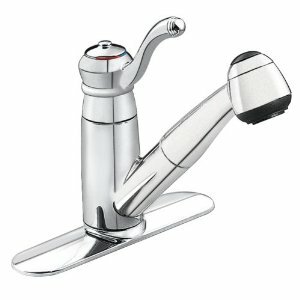 To reduce resistance during use around the sink, all pullout faucets feature a swivle ball joint at the wand and hose junction. 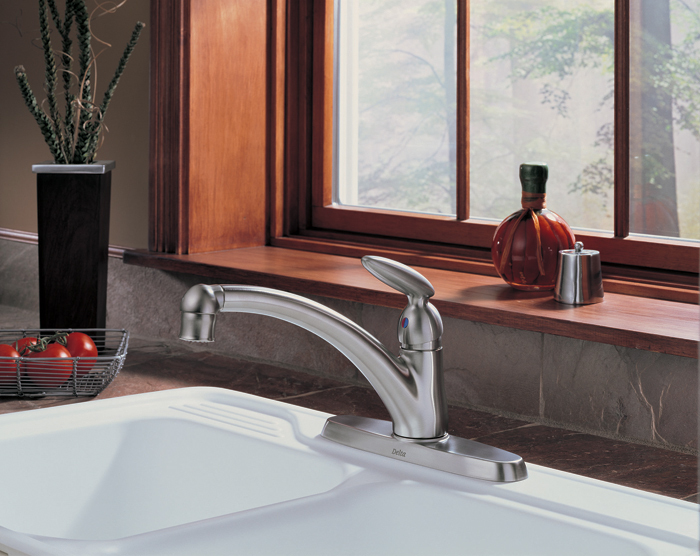 This design pivots easily, to provide increased comfort and range of motion. 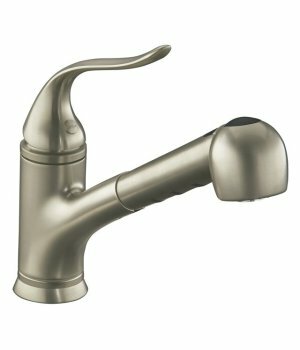 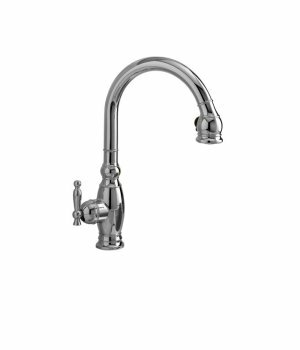 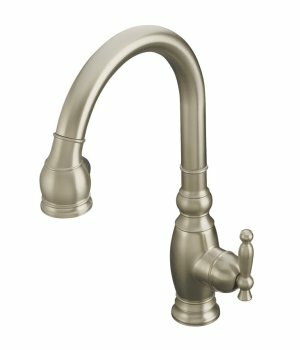 All Moen pullout faucets have spouts that swing 180� left to right - making it easier to work in the sink and giving you the ability to cover more or the sink when the wand is docked. 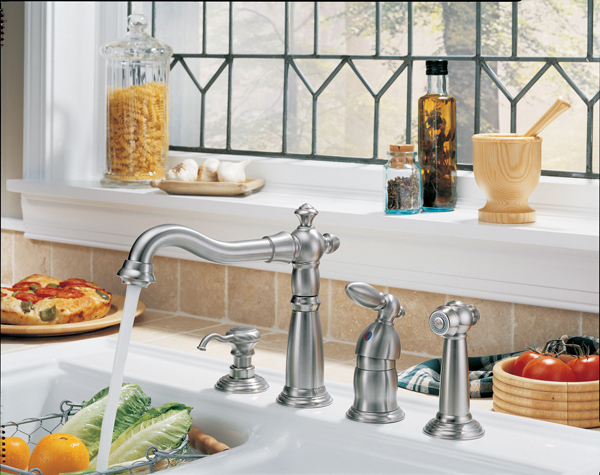 Several styles also offer coordinating bar/prep faucets, providing a fully coordinated look and pulldown convience at a second sink location.